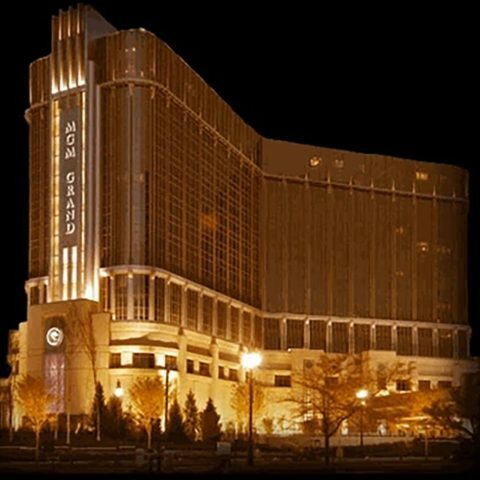 In December 2005, the Michigan Gaming Control Board approved MGM Grand’s plans for a permanent casino to replace the temporary one that had been in operation since 1999. 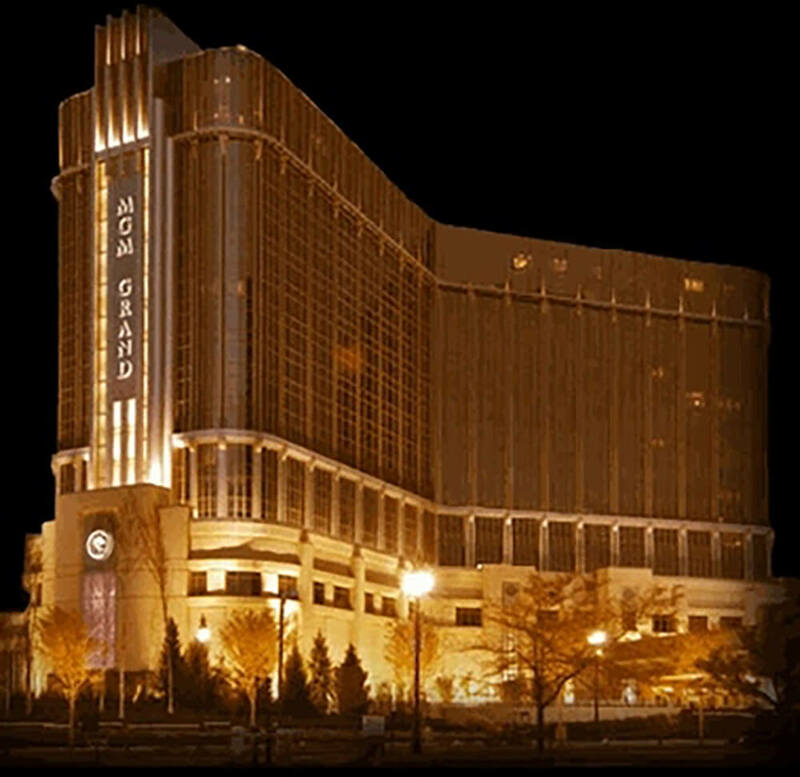 The MGM Grand Detroit was one of the largest construction projects in Detroit in recent years with a budget of $803 million. 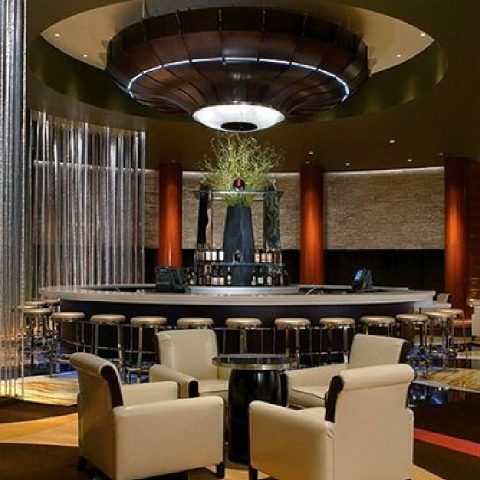 The development includes a casino, an opulent high-rise hotel, parking structures, conference/meeting space, a full-service spa, restaurants, and a Starbucks on a 25-acre site at Third Street and Bagley, east of the John C. Lodge Freeway. 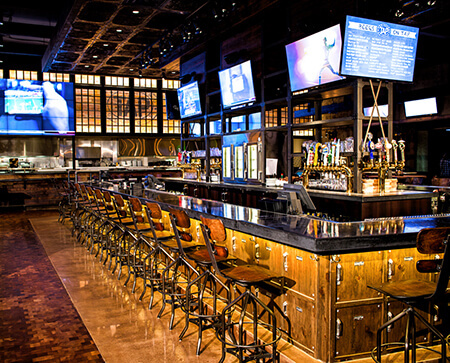 The casino offers 100,000 square feet of gaming space with 4,500 slot machines in a spacious environment with wide aisles. 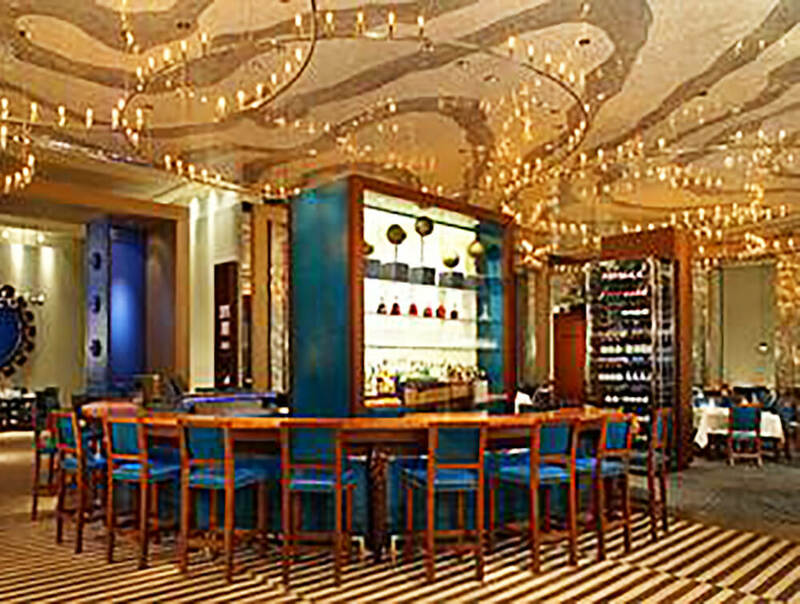 The 17-story hotel boasts 401 luxury rooms. 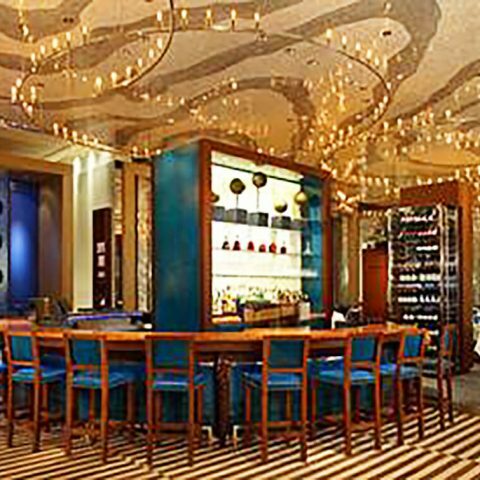 For events, there is a 14,000 square foot ballroom, 30,000 square feet of meeting space, and seating for 1,200 for live performances. Parking includes an 8-story, 5,000-space guest parking structure, a large valet parking area, and a separate parking deck for employees. 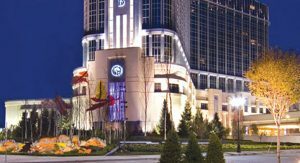 The MGM Grand Detroit required multiple substations for power distribution, four 2000 KW generators with paralleling gear with load shed and load add capabilities. It required miles of underground conduit and aluminum conductors (480-volt feeders). 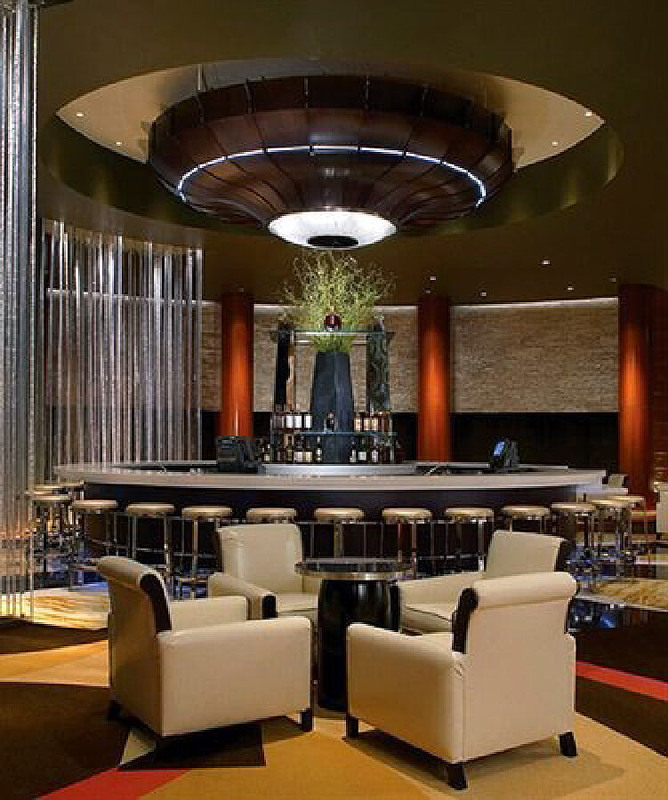 With the variety of venues and services, the one million square foot building required numerous special systems including customized interior and exterior lighting, as well as design and installation of voice, data, and wireless systems. This included more than 6,000 data drops, 9,000 fiber connectors, data/voice cabling utilizing Cat-6E cabling, and over 30 telecommunication rooms. The area surrounding the MGM Grand Detroit was also upgraded during construction with Third Street converted from a one-way street to a two-way boulevard to facilitate traffic movement. DTE Energy, whose headquarters is adjacent to MGM, added an urban oasis with parks, walkways, and a reflecting pool. A 500-foot long elevated connector – including a 100-foot clear span over Third Avenue – links the MGM Grand Detroit parking structure and DTE.